A real deal true Indy Z11 pace car with a show quality restoration. She sports the 396 IA Code 325HP engine, a 4 speed M21 transmission which shifts great and even has the proper style front bumper and rear flag holders. 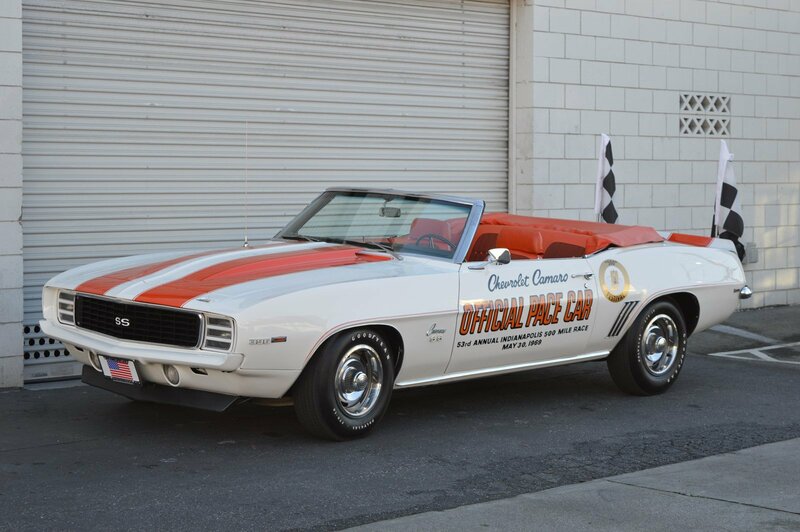 If you are a pace car fan or a true collector of pacecars, this is the real deal Chevrolet reproduction pace car from 1969. 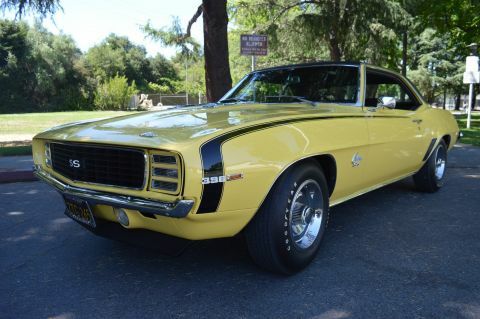 This gorgeous car has been certified and authenticated by Jerry Mcneish to be original and true and the report and certificate accompany the vehicle. 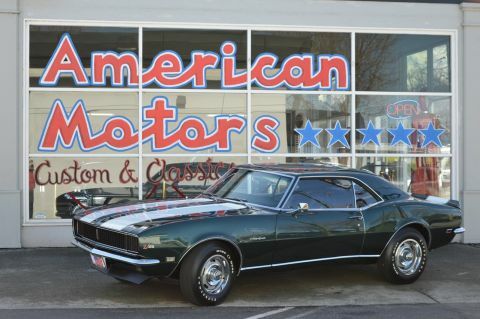 American Motors Custom Classics is in possession of a very rare and vintage unopened bottle of whiskey that is in the shape of a 1969 pace car and the next lucky owner of this vehicle will get that bottle as a git with this purchase. 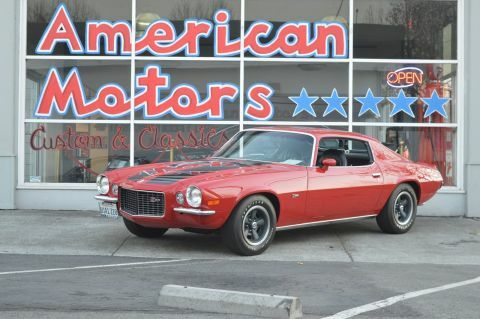 She has the gorgeous white and orange paint with the hounds tooth orange interior make this car beautiful eye candy. 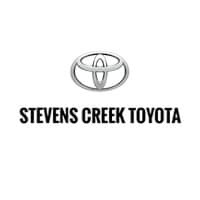 Give us a call with any questions @ 408-610-1000. † Based on 1969 EPA mileage ratings. Use for comparison purposes only. Your actual mileage will vary depending on how you drive and maintain your vehicle.